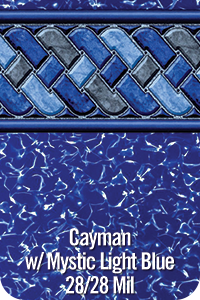 When the weight of the world is depending on you; strength matters. 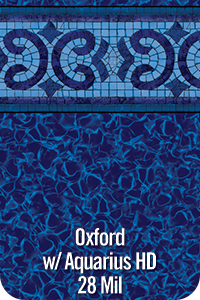 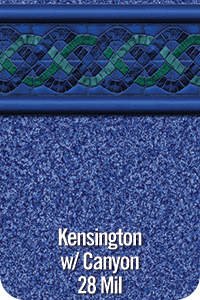 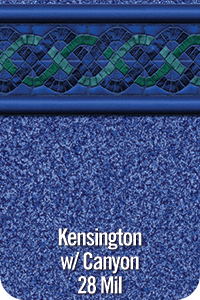 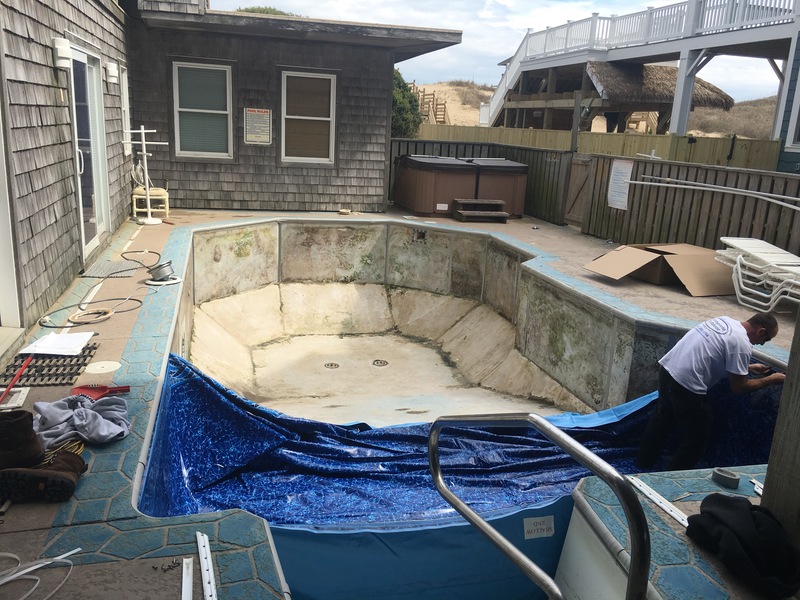 At GLI, we know that our inground vinyl liners are the base upon which your entire pool setting is built; we understand the importance of a strong foundation. 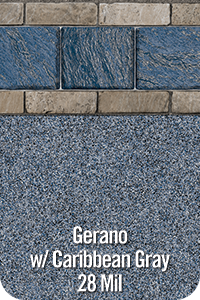 That’s why all GLI liners are carefully constructed and designed with the highest quality vinyl using the most sophisticated, computer-aided technology and leading-edge processes. 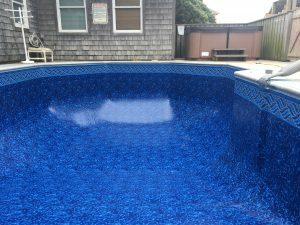 We custom build each liner to the ideal specifications of your individual needs. 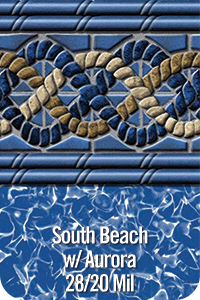 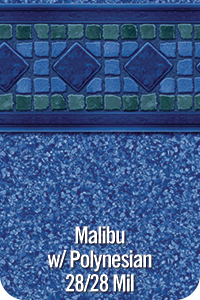 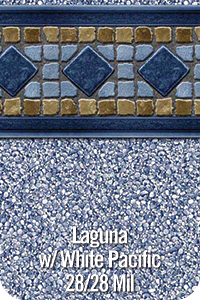 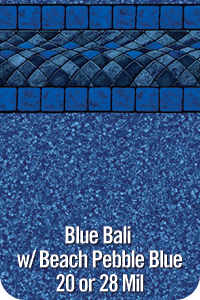 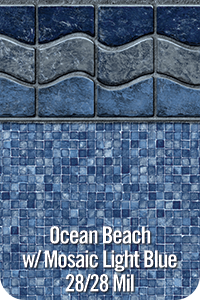 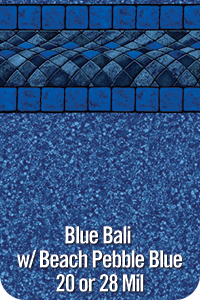 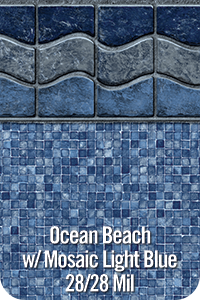 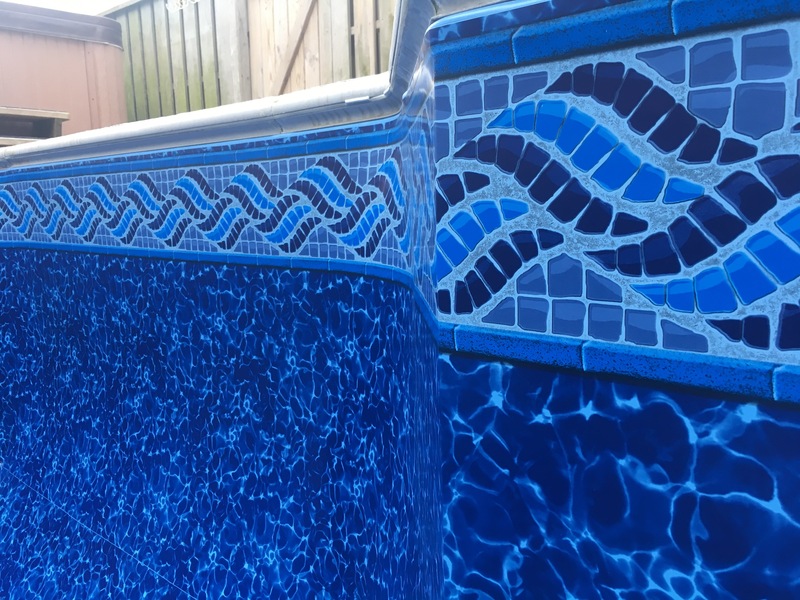 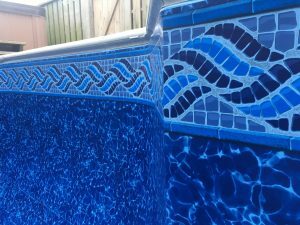 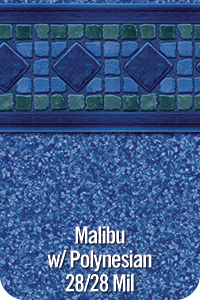 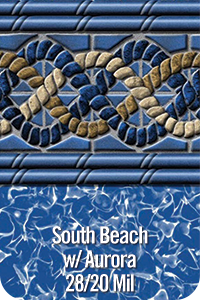 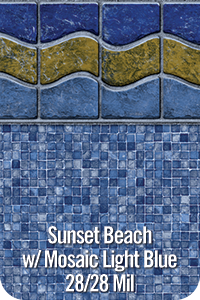 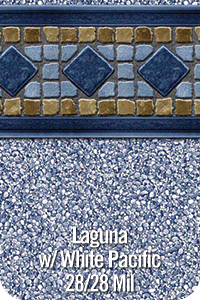 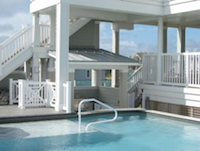 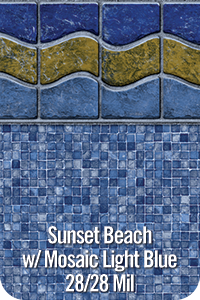 GLI cautiously considers every aspect to accommodate the characteristics that make your pool unique (including steps, bar stools or other cut-out necessities). All GLI Pool Products inground liners come with a (non-transferable) pro-rated warranty that covers defects in workmanship for a period of 25 years with 3 years full. 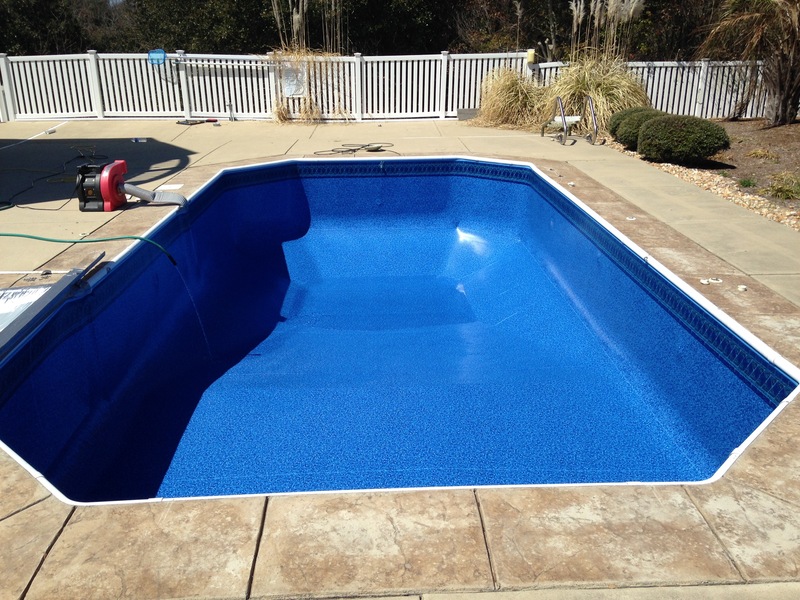 Full warranty details and pool liner care instructions are available at GLI Products. 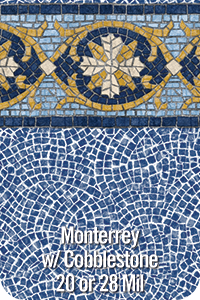 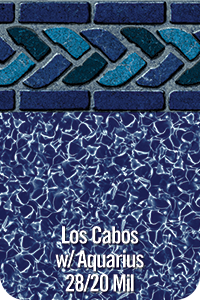 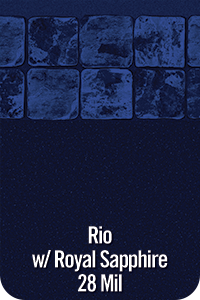 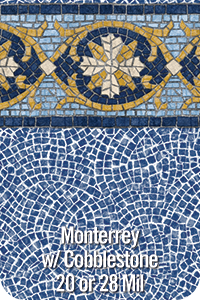 Whether you are remodeling or purchasing a new pool, the Destination Series by GLI lets you escape to your own private paradise. 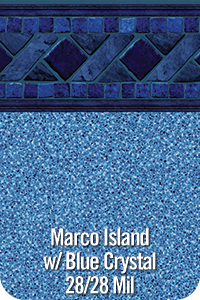 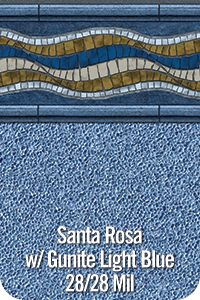 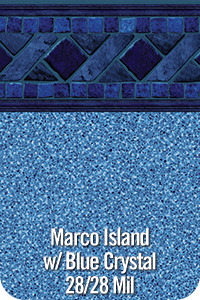 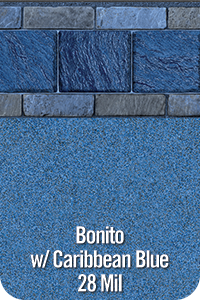 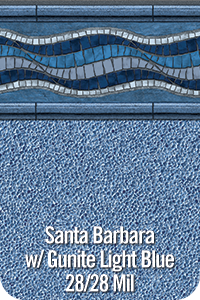 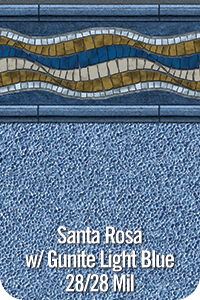 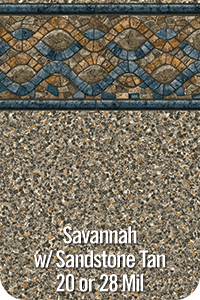 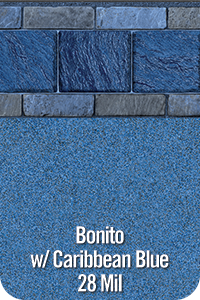 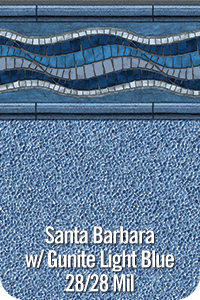 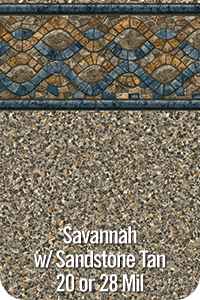 With twelve incredible patterns to choose from, several with an optional Sure-Step upgrade, your backyard will become everyone’s favorite destination. 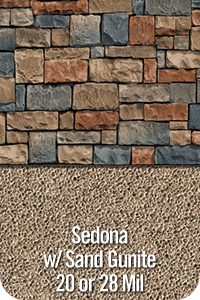 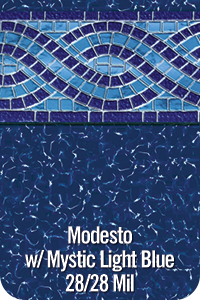 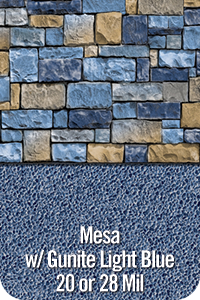 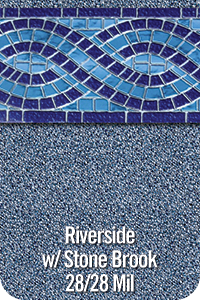 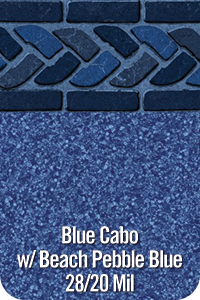 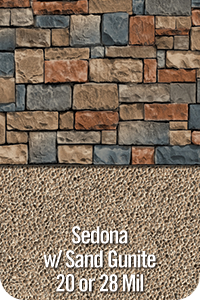 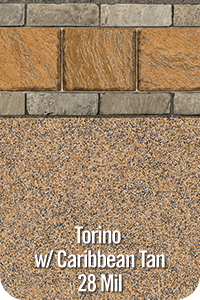 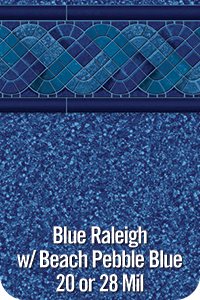 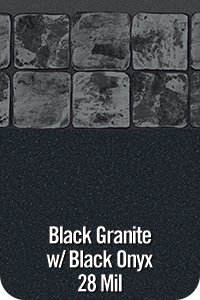 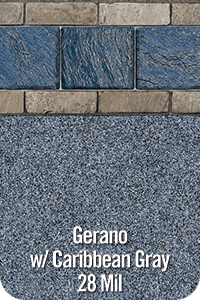 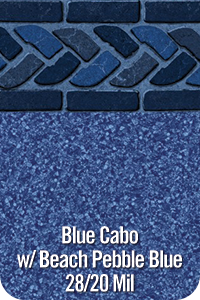 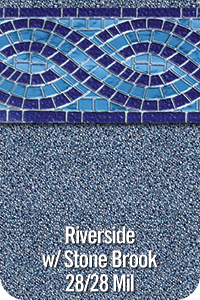 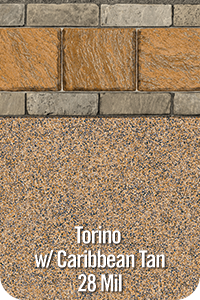 These Signature Series liners are not only stylish but, also economical with a 28 Mil wall upgrade at no additional cost. 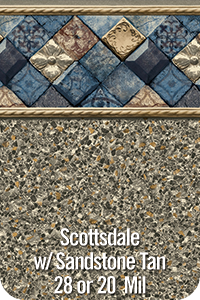 With a stylish array of patterns to choose from our Signature Plus Series is sure to be a customer pleaser. 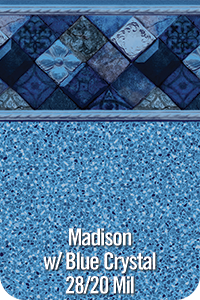 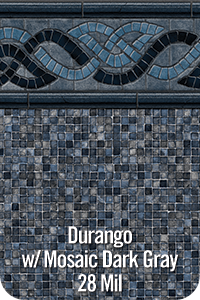 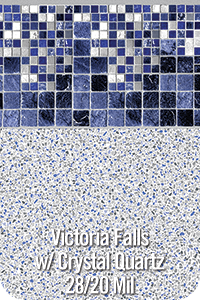 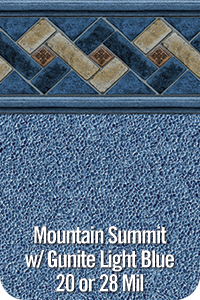 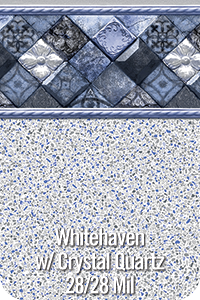 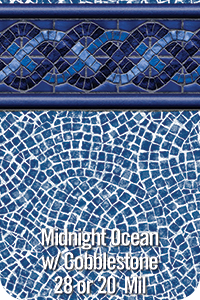 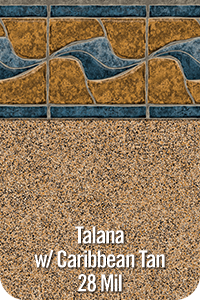 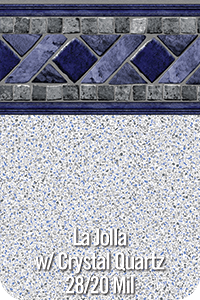 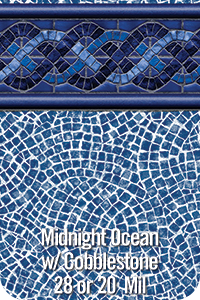 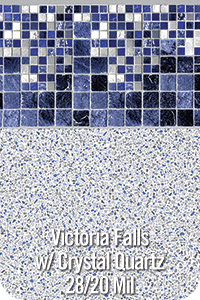 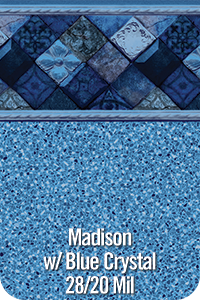 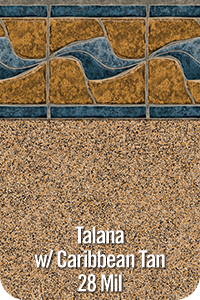 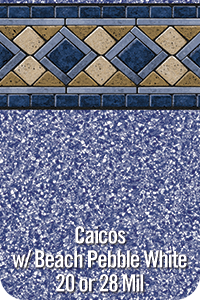 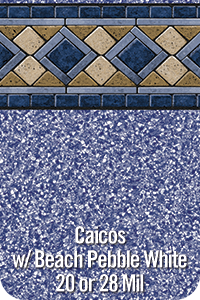 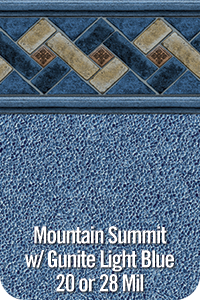 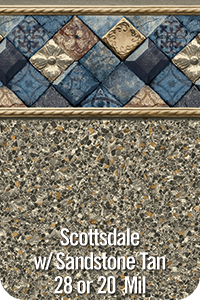 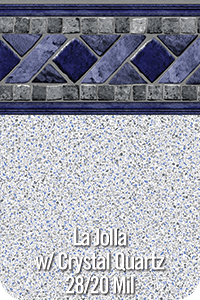 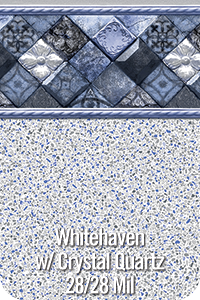 When choosing these patterns receive a 28 Mil upgrade on both wall and floor at no additional cost. GLI Pool Products resides at 215 Sinter Court, Youngstown Ohio. 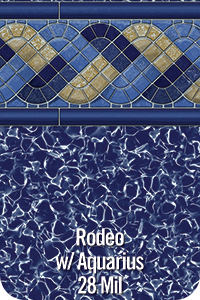 It is a privately held swimming pool products manufacturer. 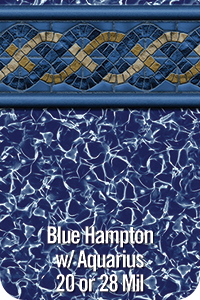 The company’s core products are in ground pool vinyl liners, above ground pool vinyl liners, Armor Shield Liner protection program, custom pool safety covers, above ground pool safety fence, in ground pool safety fence, Dirt Devil robotic pool cleaners, Dirt Devil suction pool cleaners, Dirt Devil accessories, winter pool covers, and solar reel systems.